If you're a parent whose kids are old enough to own a phone, you'll know how frustrating it can be when they choose to ignore your calls. A new Android app developed by a mother hopes to curb that silent treatment by rendering smartphones almost unusable until they are finally answered. Sharon Standifird from New York was so fed up when her teenagers began ignoring her calls and text messages that she worked with a team of app developers to create Ignore No More. Once installed on an Android device, it has the power to shut down almost all of its features until the handset's owner gets in touch with their parents. Here's how it works: If your kids decide they don't want to respond when you call them, you can use Ignore No More to block text messaging, gaming, calls to certain contacts, and other features that kids love. It essentially gives them the ability to call 911 and a set of contacts approved by parents only. 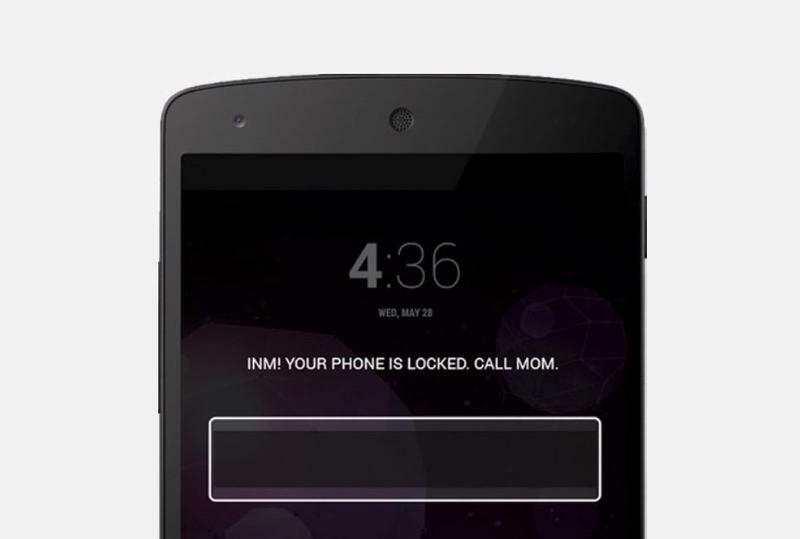 The only way the phone can be unlocked is if the owner calls their parents to obtain the four-digit unlock code. Setting up Ignore No More takes less than ten minutes, and it is "virtually impossible" to remove once installed. One parent account can control multiple devices at a price of $1.99 per phone. To find out more and get started, check out the app's Google Play listing.